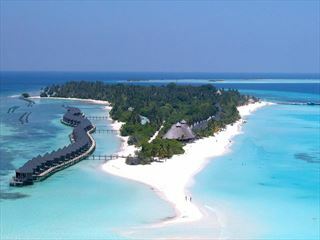 Stylish and modern resort that's perfect for a luxurious holiday in the stunning Maldives. 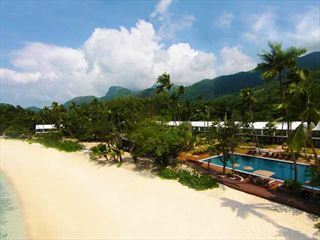 AVANI Barbarons Seychelles Resort offers an unforgettable stay on the western coast of Mahe. 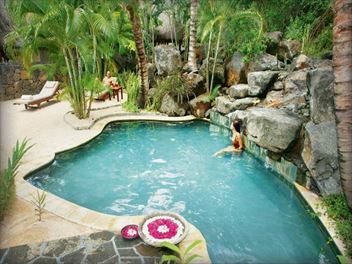 Ideal for families and couples alike, you'll find something here for everyone. 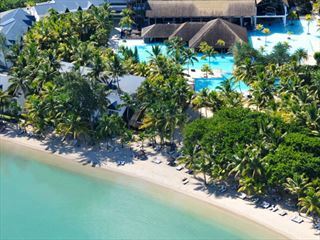 This stunning all-inclusive resort on the north-west of Mauritius offers a plethora of restaurants, bars and facilities to suit all tastes and ages. 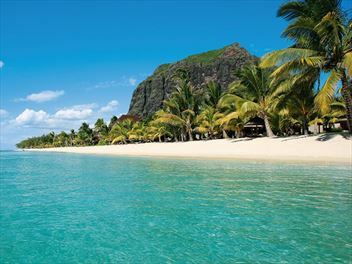 Set in extensive gardens, between the ocean and river, this is a lovely spot to enjoy a Mauritian holiday and its stunning surroundings. Get ready to relax in style. 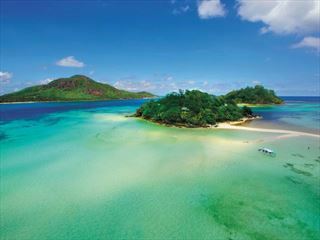 LUX* Grand Gaube is a beautiful resort nestled on the nothern coast of Mauritius in the small town of Grand Gaube. 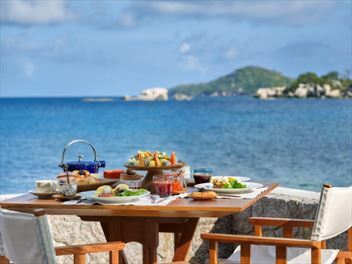 With a wonderful mix of vintage and contemporary decor, stylish rooms and innovative foodie experiences, this is the ideal resort for trendy travellers. 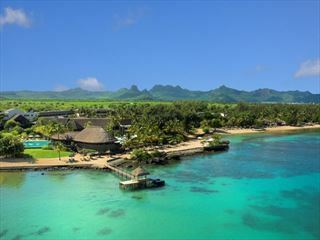 This beautiful hotel, with its elegant lobby looking out across the glittering Indian Ocean, is built in typical Mauritian style. 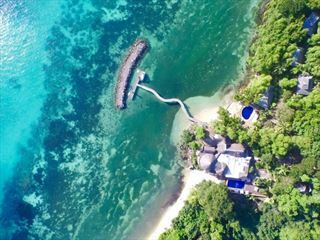 It is located on Turtle Bay, in the middle of a marine park and home to the best wedding venue in Mauritius, Chateau Mon Desir. 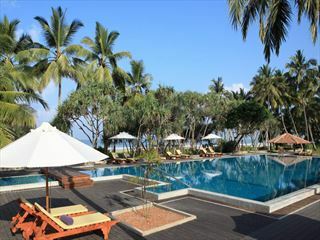 Given the luxury amenities and gorgeous location, this hotel provides you with paradise. 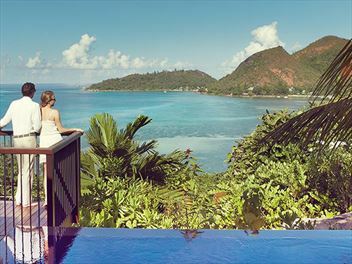 A boutique resort with elegant and luxurious amenities, the JA Enchanted Island Resort is located in the Seychelles and boasts unrivalled views of the breath-taking scenery.